Product categories of Conveyor, we are specialized manufacturers from China, Unloading Conveyor, Unloading Conveyor suppliers/factory, wholesale high-quality products of Expandable Conveyor R & D and manufacturing, we have the perfect after-sales service and technical support. Look forward to your cooperation! 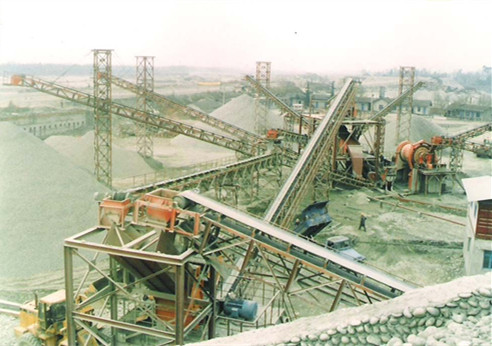 Belt conveyer of Henan Hongke Heavy Machinery Co.,ltd , is widely used in mining, metallurgy, coal and other departments, with the advantages of large amount of conveyer, simple structure, convenient maintenance, standardization of components, etc. It can be used to transport loose materials or finished articles. According to the requirements of transportation technology, it can be transported on a single unit, or composed of more than one conveyer or a horizontal or tilted conveying system with other conveying equipment, to meet the needs of different types of operation lines.